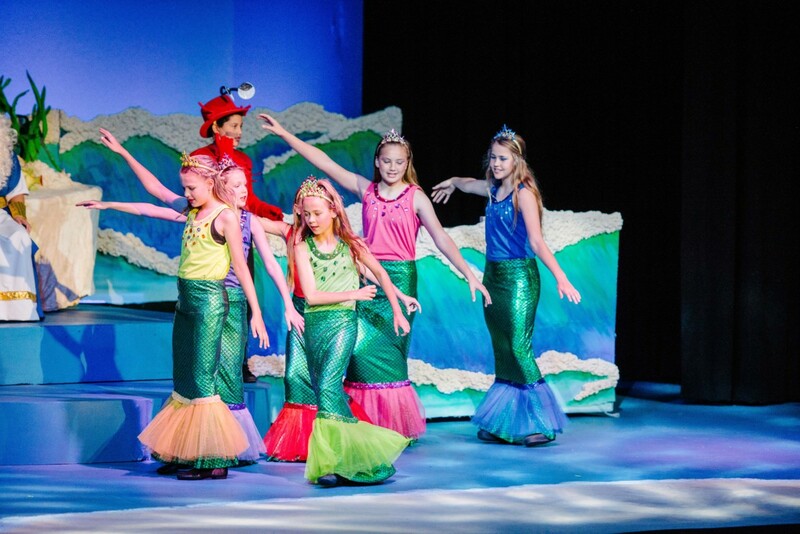 In front of a standing-room-only crowd at the Lynn Meadows Discovery Center, OLF elementary students performed Disney’s The Little Mermaid Jr. The story by Christian Andersen is an enchanting look at the sacrifices we all make for love and acceptance. 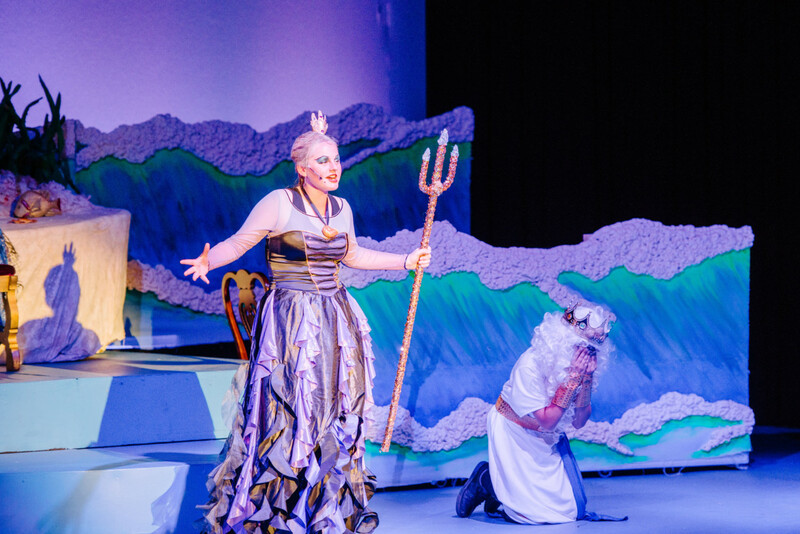 Under the direction of music teacher Jacqueline Coale, the students practiced for months to give four performances of this production. 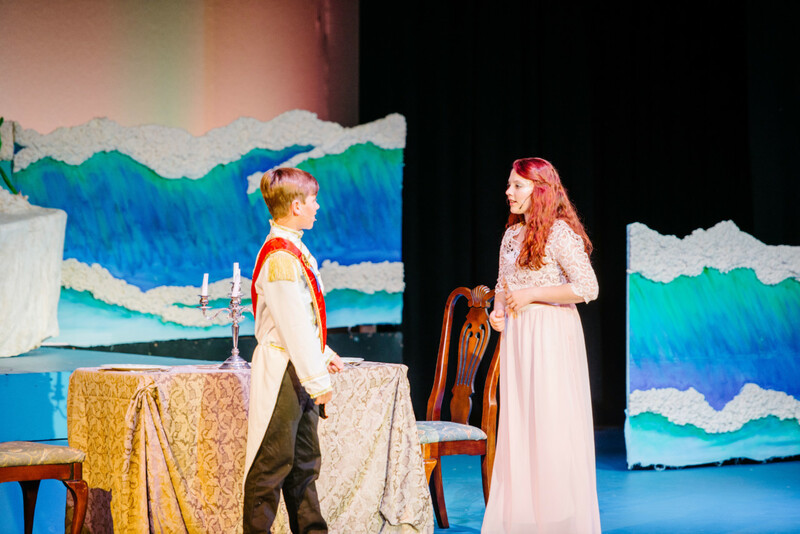 Students were involved in all parts of the production including set production, backstage hands, and lighting. “Ms. 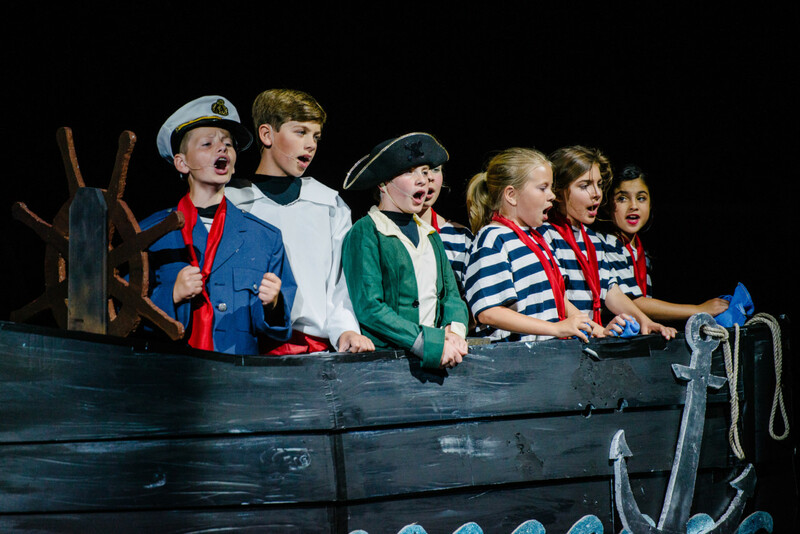 Coale and all her students gave the audience an outstanding performance,” said Cindy Hahn, Principal. 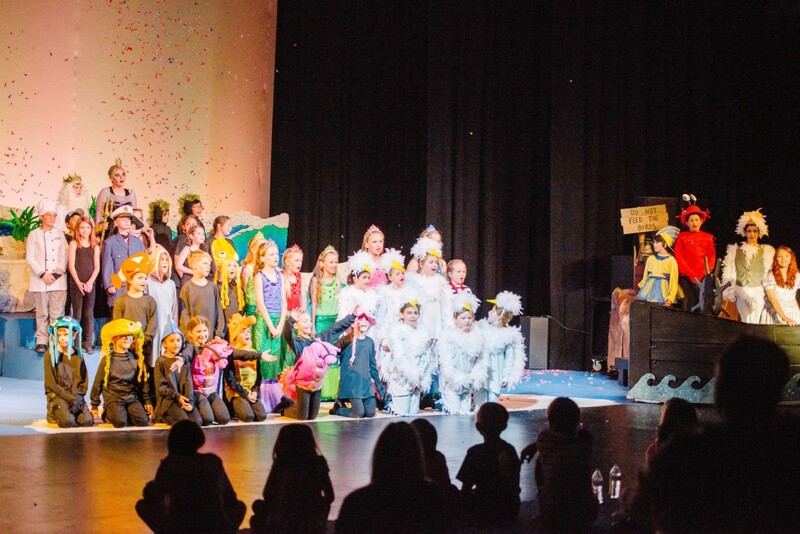 “The creative talents of our students are just amazing”.